Vinexpo is an international brand that specialises in creating and developing major events in the wine and spirits sector, organised for and by people in the trade. The brand brings proven expertise as a business facilitator – whether to Vinexpo Bordeaux, in the heart of some of the world’s mostprestigious vineyards, or to the buoyant markets served by Vinexpo Hong Kong and Vinexpo Shanghai. 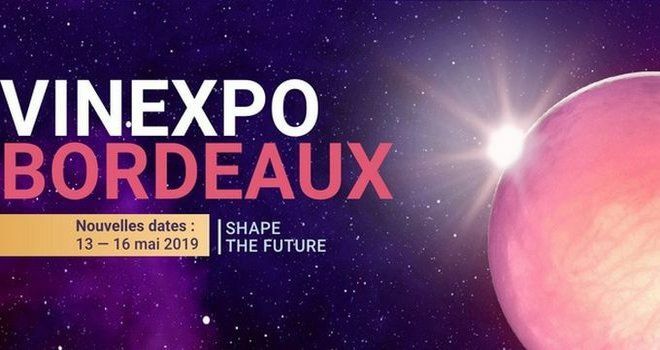 The Vinexpo 2019 will be held from 13 to 16 May, Bordeaux Exhibition Center/Parc des Expositions de Bordeaux, France. Why exhibit and atttend at Vinexpo 2019 Bordeaux? Being an exhibitor at Vinexpo Bordeaux 2019 means being part of a major, dynamic trade event, giving you an opportunity to establish your presence on the international stage. You can reach out to qualified visitors, work for the long term, explore, sign new contracts and launch new products. Don’t miss the opportunity to exhibit! Looking to exhibit in Bordeaux? We are your full service, exhibition stand builder worldwide. For exhibition stand design and construction at Vinexpo in Bordeaux, please contact our sales team.